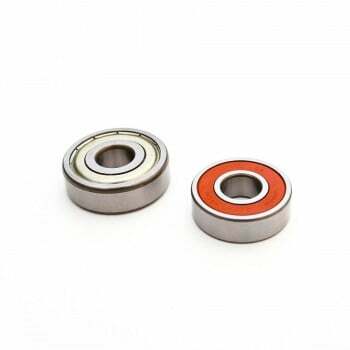 Pair of Nachi 12mm Bearing for aftermarket Hubs and Rims Honda Ruckus Metropolitan Grom. 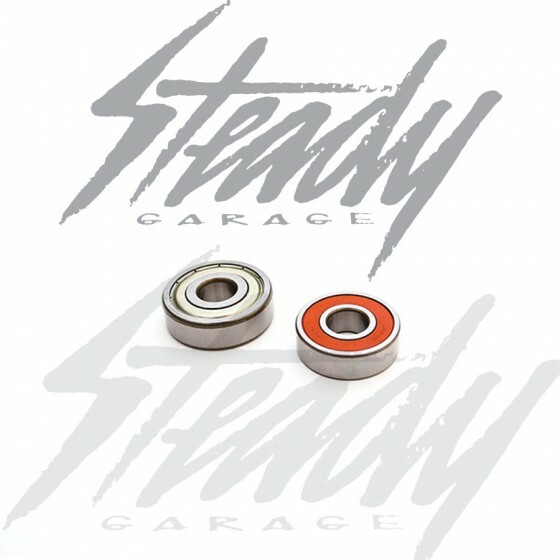 Pair of Nachi 12mm Bearing commonly used for aftermarket Hubs and Rims for the Honda Ruckus Metropolitan Grom. These wheel bearings are high quality, made in Japan! Sealed for easy maintenance and longevity! Bearing measures at 12x32x10. 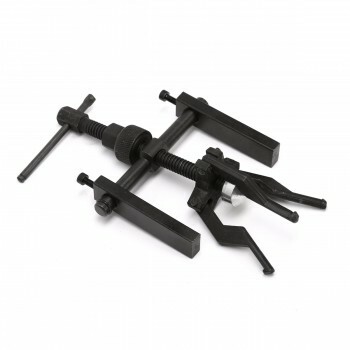 Will accept 12mm axles! 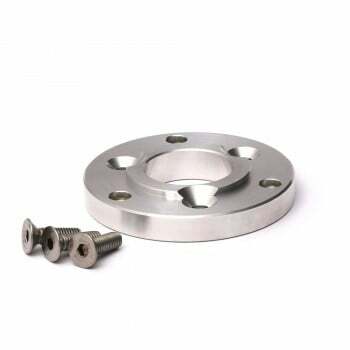 These wheel bearings will also fit the aftermarket Rims and Hubs made for the Honda Ruckus Metropolitan that require a 12mm axle. 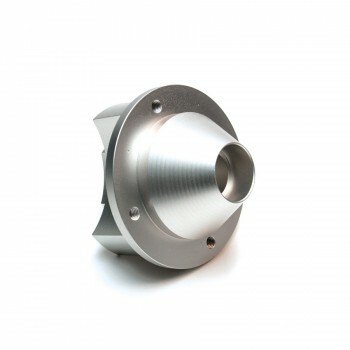 These wheel bearings WILL fit onto the wider Dio style rims, such as NCY, ATR, RPM,RRGS .. etc. 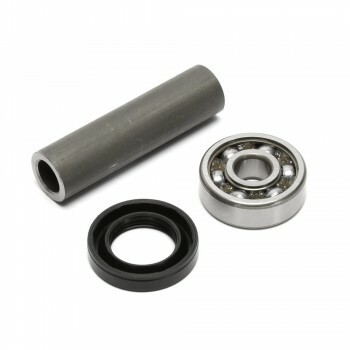 Common bearings found on the front hubs from ATR, FLP, Password JDM, SYM, Kymco. 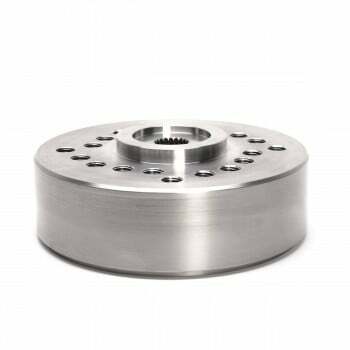 Also fits Honda Monkey Hubs as well.